Home / All Posts / Air Conditioning / What Type of Air Conditioning Unit Do I Have? What Type of Air Conditioning Unit Do I Have? Central Air Conditioners – Central air conditioners are used to circulate cool air through a system of supply and return ducts located throughout the home or business. These supply ducts and registers are typically in the floors, ceilings and walls and they are used to transport the cool air from the air conditioner to all the desired areas of the home. 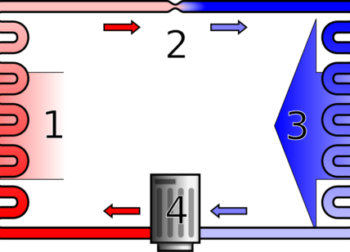 As this same air warms through the circulation within the home, return ducts and registers take this warmer air and return it back to the central air conditioner to then go through this process again. Common Central AC Systems are Split-System Central Air Conditioners and Packaged Central Air Conditioners. Split-system air conditioners contains two separate parts, the outdoor unit and the indoor unit, which is why it is called a split-system. The outdoor unit is a metal cabinet that is installed near the wall outside of the space that you want to cool and contains a compressor, condenser coil and an expansion coil or capillary tubing. The indoor unit has an evaporator and might also contain a furnace or heat pump. 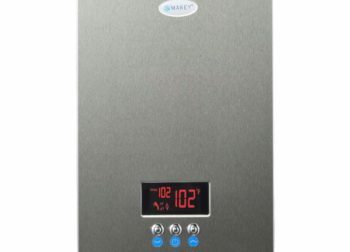 This system is commonly used in homes that already have a furnace but no air conditioner. Packaged central air conditioners place all of the above mentioned parts (evaporator, condenser, compressor and potentially an electric heating coil or a natural gas furnace) in one container, hence the name “packaged central air conditioner” – I know, genius naming convention. These systems are often used in small commercial buildings or are placed on the roof or a concrete slab originated near the home’s foundation. Ductless Mini-Split Air Conditioners – Ductless, mini-split systems are systems that do not use ducts to distribute the cold air to the area it wants to cool. 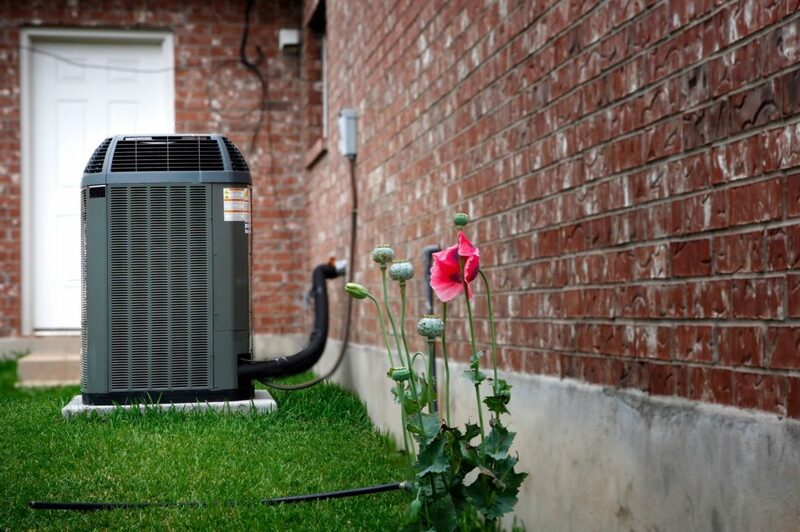 These systems do still have two main parts like split-system central air conditioners (an outdoor compressor/condenser and an indoor air-handling unit), as well as a connector between these two units that contains the power cable, refrigerant tubing, suction tubing and condensate drain. Room Air Conditioners – Room, or window, ari conditioners are smaller air conditioners that are stand alone and are typically used to cool small spaces like a room, a loft, or a garage office. They provide cooling when turned on and are less expensive to purchase and operate than a central air conditioner. These units run off of electricity, often drawing 7.5 amps or less so can be plugged into a standard outlet. If they pull more than 7.5 amps of electricity, they will need their own dedicated 115-230 volt circuit instead. 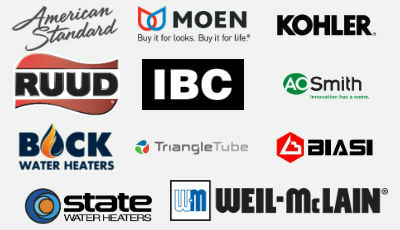 Considering Air Conditioning Repair or Replacement? What Should You Know?